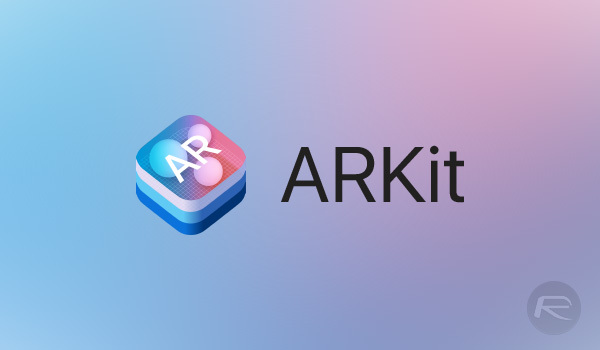 Apple is making great strides in the world of augmented reality, not least with the release of iOS 11 in September last year and it’s inclusion of the ARKit framework. This allows developers to create apps and games that leverage augmented reality in all kinds of weird and often wonderful ways, but according to Bloomberg, Apple is already looking to take things a step further. That step may involve augmented reality glasses. 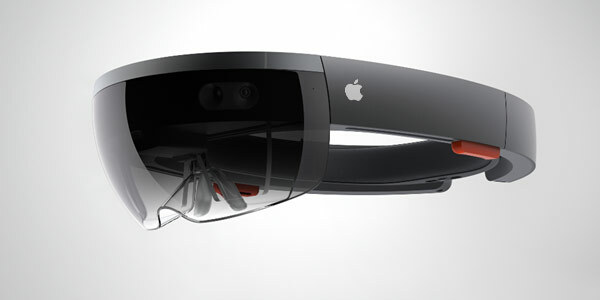 According to the report by Bloomberg, representatives from Apple met with suppliers who make parts required to power such things as augmented reality glasses during the recently concluded CES event in Las Vegas. Apple itself did not have a presence at the event, as is the norm, but Bloomberg believes that did not stop people from the company taking meetings there. During CES, representatives from major players like Apple, Facebook, and Google met with suppliers that make the nuts and bolts required to power AR glasses, according to people familiar with the meetings. While Bloomberg’s report does not go into any more detail, such as who the meetings involved or what was discussed during them, the suggestion that Apple may be working on new augmented reality hardware is not new. We had previously heard that Apple may be looking to bring an augmented reality headset to market as soon as 2020 with an early version already being tested. If Apple is indeed already making noises to parts suppliers, then it is possible that Apple is not only looking at a move into hardware in such a market, but also that it is far enough down the development timeline that production is being considered. While 2020 is still a ways away, getting the wheels in motion for such a launch would likely take plenty of time, and as they always say, there really is no time like the present. I can’t wait for this to take off. There are so many cool things that you can do with AR glasses – like the ability to tag people with their names. That would be super helpful.